Cash Payment: After our services (transfer/tours) you can pay the amount to either you driver or tour guide, depending on what you purchased. 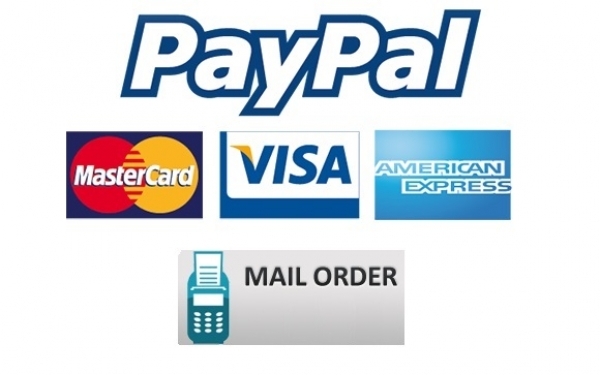 Payment by Credit Card: Upon reservation you can pay us throught Credit Card. This can be done on our office in Istanbul or through Mail Order Form that we will send you. How to meet at Sabiha Airport Ataturk Airport Transportation How to get from Sabiha Gokcen Airport to the city? Istanbul Airport Shuttle How to get from Ataturk airport to the city? How to get from cruise ports to the city? Ataturk Airport-Lost and Found What time should I leave my hotel to catch a flight in Sabiha airport? How to meet at Ataturk airport Is there any additional charge for my airport transfer service?